Dress Up and Crawl the Streets with us! 6th Street is the Heart of Austin's Nightlife. 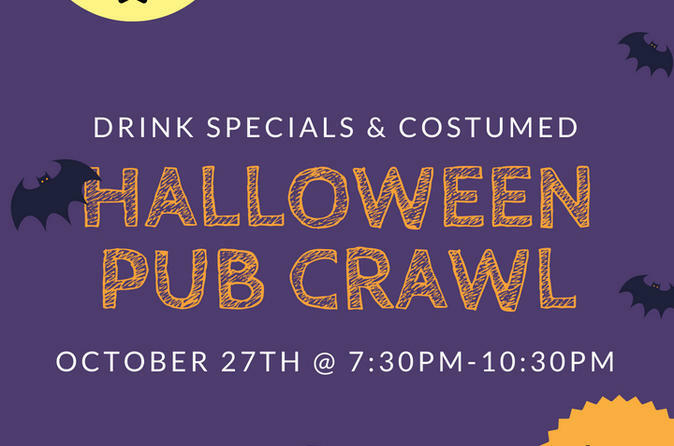 Come do a Special Halloween Pub Crawl at Austin's Top Party Destination and let the Spirits Guide you through the Night!